Having started her work in New York City as a graduate student, Utsuki initiated her career backstage at established Off-Broadway theaters with new works, including Woody Allen’s first theatre directing debut, his Writer’s Block in 2003. She managed and implemented production administration, logistics, and production details for theatre and also concerts by both local and world-renowned artists and orchestras at Jazz at Lincoln Center for its opening seasons, as well as at the New Jersey Performing Arts Center. 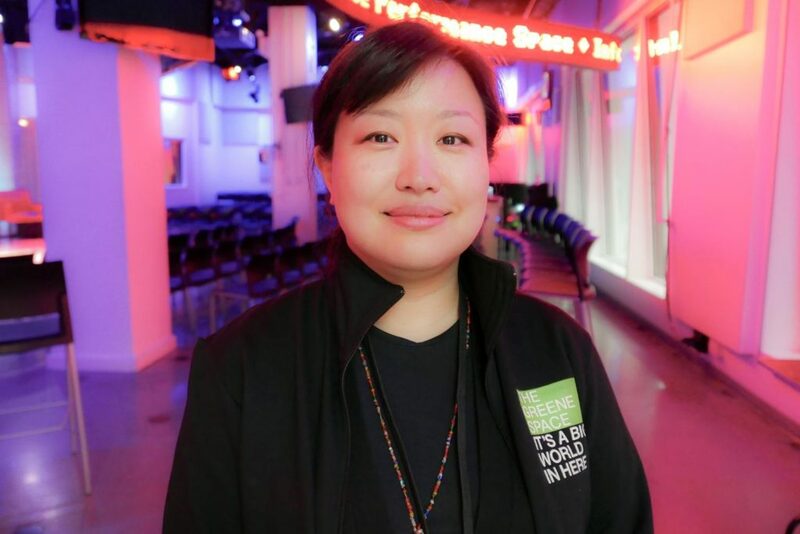 She also worked for major cultural institutions, festivals, and productions in NYC such as Lincoln Center and BAM, serving as a member of their production teams and supporting various performances and artists from all over the world. Before joining The Greene Space team, Utsuki worked in the Programming Department at Park Avenue Armory. Her most recent productions there include Macbeth by Kenneth Branagh and Rob Ashford and also The Life and Death of Marina Abramović by Robert Wilson. Most recently, she was on the production team for Lincoln Center’s White Light Festival, including the performance of St. Matthew’s Passion, directed by Peter Sellers. Born and raised in Osaka, Japan, Utsuki is a graduate of Suffolk University in Boston and California Institute of the Arts.